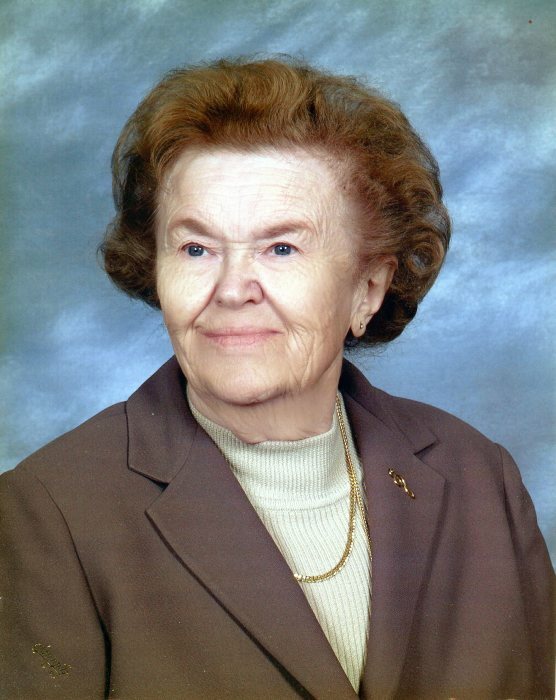 Annaliese W. Ashley, 90 years old of Laurel, MD passed away Monday October 22nd, 2018. She was born on Novemeber 19, 1927, to her Father, Sebastian Wölfel and her Mother, Katharina Reif in Lauf, Germany on Altdorser Strasse 37. Annaliese was a member of the Holy Trinity Lutheran Church. She retired from the post office in 1989, where she worked for 22 years. She enjoyed the Opera, theatre/plays, singing and dancing, crocheting and knitting, watching old movies and going to Ledo’s. Most of all, she enjoyed spending time with her loved ones. She is survived by her daughter and caregiver, Theresa Ashley, Marvin Ashley (Jay Jay Ashley), Shirley Ashley, John Ashley (Janis Ashley), and Peggy Eeten, as well as her 12 grandchildren and 14 great-grandchildren. She was preceded in death by her parents and husband Lester H. Ashley.